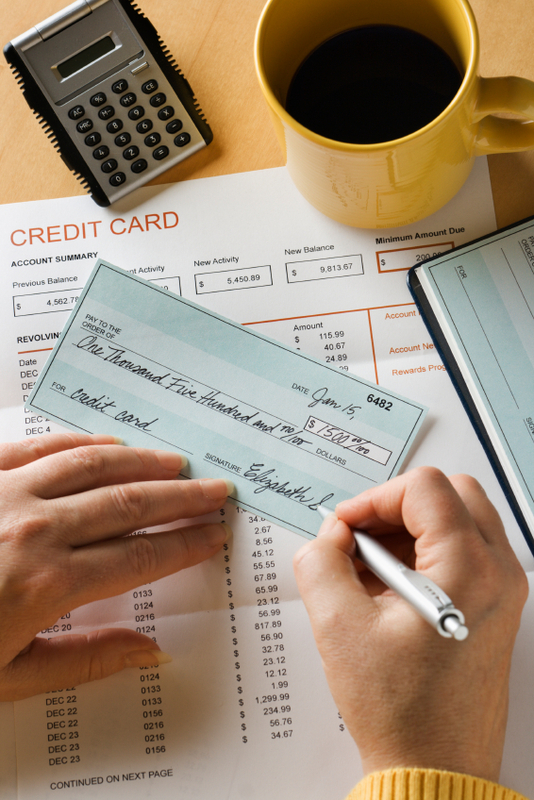 For years, I’ve told clients that if they don’t balance their checkbook, at a bare minimum they must review the statement for erroneous charges. It’s also important to eye-ball your credit card statement to make sure all the charges are ones you did, in fact, make. I’ve given this advice because, in working as a Professional Organizer for the last 18 years, and frequently helping clients organize their finances, I’ve seen banking entities make mistakes – debiting more than once for the same charge, neglecting to post a credit, among others. Luckily, I heed my own advice. This past week, both my business debit card and my business credit card were compromised. Thankfully, I review my business checking via on-line banking regularly during the month; because of this, I was able to catch an unauthorized debit charge the day after it occurred. Two hundred dollars’ worth of coffee would have jumped out anyway (that’s a lot of coffee! ), but especially since I don’t drink (or like) the beverage! A quick conversation with both my bank and the credit card company resulted in the immediate cancellation of both cards, and I had my replacement cards within days. Another good idea is to make a copy of the front and back of the contents of your wallet and keep it in a safe place. Should your wallet be lost or stolen, this will make cancellation and replacement of the cards an easier process. What a great reminder! I recently had a situation where the bank credited my account incorrectly, luckily I had retained the deposit slip with the correct information, so keeping deposit tickets prior to recieving your bank statement is important! Thank you for posting about something we routinely take for granted! Thanks for your comments, Kristin! Double-checking and having a system of checks and balances is always important!